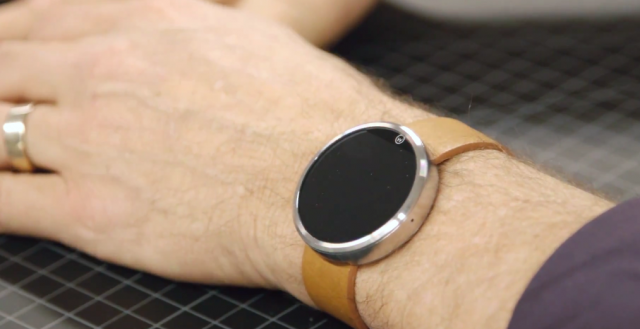 Motorola’s kicking off a design contest for users to create Moto 360 watch faces. That’s the skinny of it. Winners will have their designs considered for use on the Moto 360, naturally, and they’ll also be entitled to some pretty nice prizes. 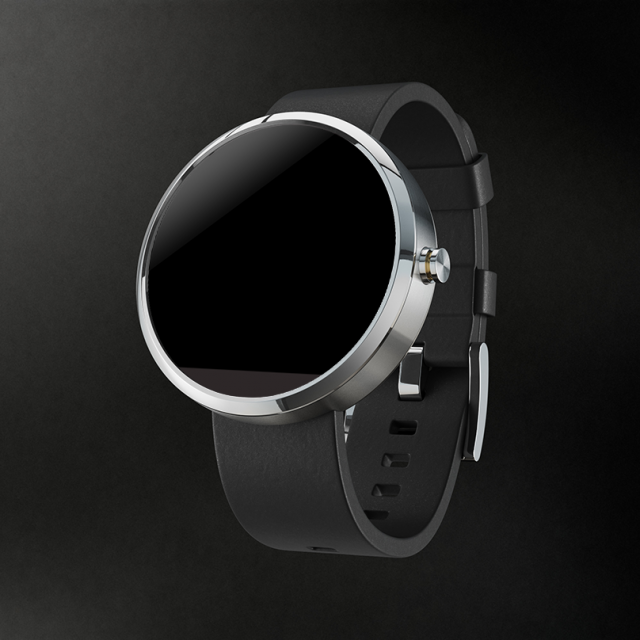 One of those prizes — the granddaddy of the lot — is a Moto 360 itself. The story isn’t that Motorola is giving the watch away, though. The story is that they may have leaked their own pricing for the smartwatch without the intention of doing so. The document lists the Moto 360 as having a “$250 ARV,” which stands for “approximate retail value.” This is by no means concrete proof that Motorola will price the Moto 360 at $250 at launch (things could always change by the time it reaches store shelves), though we can’t think of any other reason they’d set that as the ARV. What we still don’t know is when we’ll be able to buy one, but we’re hoping Motorola will tag alongside Google at IO late next month to unleash those details for our lonely wrists. In the meantime, if you want to take a crack at this contest (they provide some PSD files for you to toy around with) be sure to visit Motorola’s Google+ page right here. As part of a quick behind the scenes tour of Motorola’s new HQ in Chicago, the folks at The Verge conducted a quick interview sesh with Jim Wicks, Motorola’s senior vice president of design and the man behind products like the Motorola Moto X and the upcoming Motorola Moto 360. Will there be an “always-on” option that perhaps Wicks wasn’t using on this prototype? Really, it’s tough to say by the few seconds the 360 appears on camera and we’ll have to wait until Motorola reveals more details about their smartwatch in the coming weeks before drawing conclusions. But I think it’s safe to say a smart watch you have to physically interact with in order to show the time could be a tough sell for some. You may remember last week when LG took the wraps off the white/gold version of the LG G Watch last week, the Korean manufacturer was touting an “always-on” display. The Motorola Moto 360 is set to go on sale this summer, right around the time we’re expecting to see a followup to the Motorola Moto X, currently rumored as the Motorola Moto X+1. Video tour of Motorola’s new digs — as well as a quick look at the Moto 360 — can be found below.